 Cheney Golden Age Home is located only 25 minutes west of Wichita! 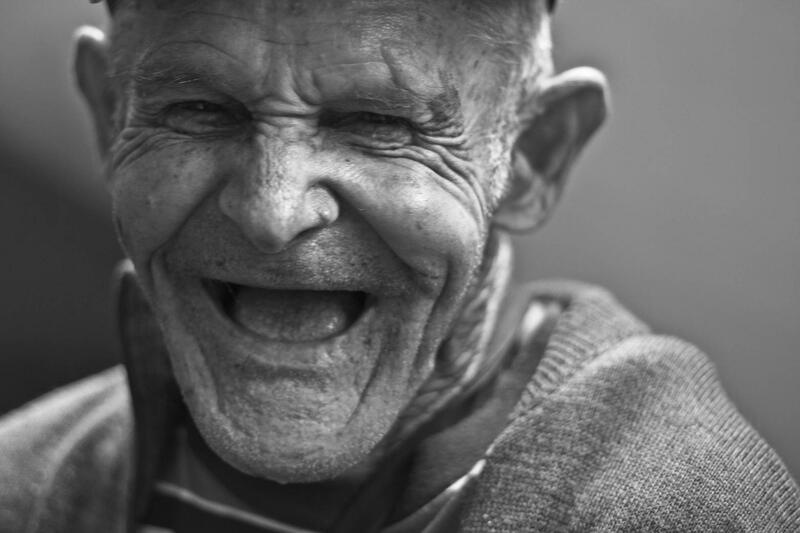 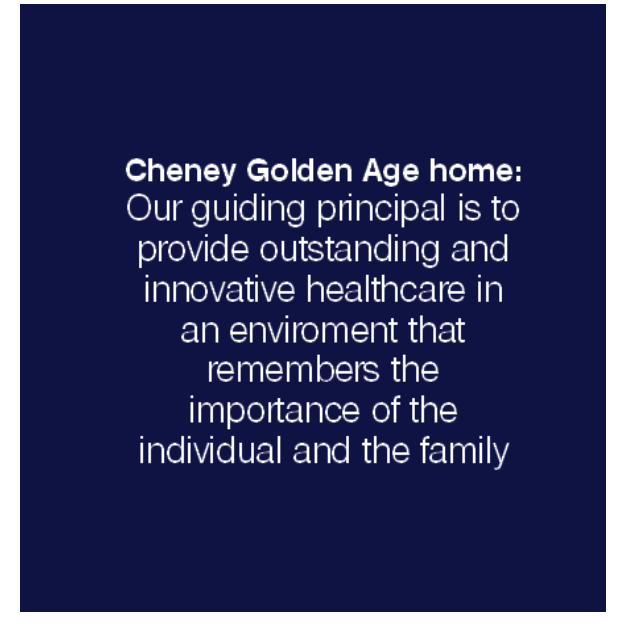 Cheney Golden age Home is a skilled nursing facility in Cheney, KS. 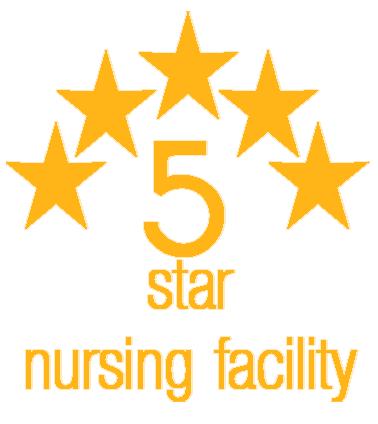 It has been providing over 50 years of 24-hour care to Cheney and the surrounding area.